This post is written in memory of Professor Pius Adesanmi. The 2019 general elections have finally come and gone, and the cycle continues again — Politicians forget their promises as the gap between the rich and the poor continues to expand. One thing worthy of note, however, is that like the last election period in 2015, Nigerians are increasingly becoming more involved at different levels, and this can easily be attributed to them being armed with adequate information. These were some of the ideologies behind our involvement in the 2019 presidential election process. The idea was to arm the average Nigerian citizen with the right amount of knowledge to make the right decisions. 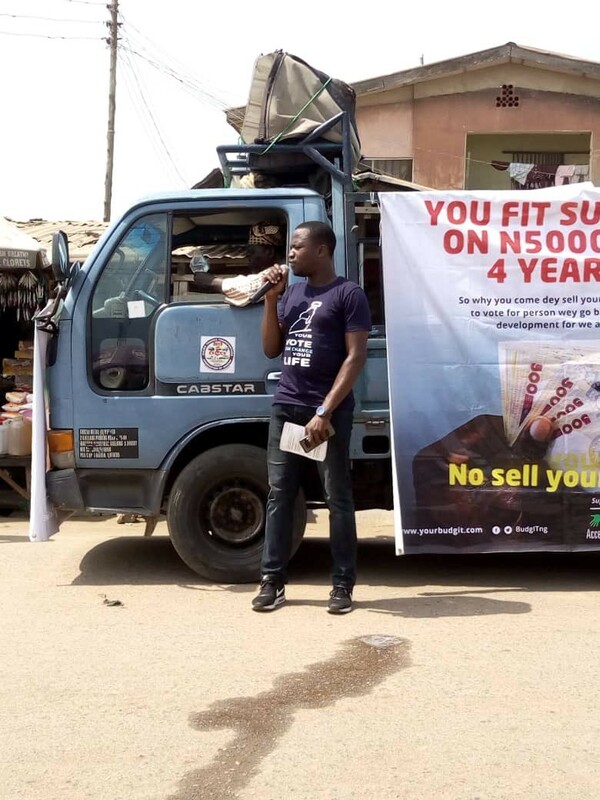 We kicked off around November 2018 with a campaign tagged #ValueofaVote that ran till the 13th of February 2019. The #ValueofaVote campaign was executed both offline and online. We partnered with influencers such as Dipo Awojide, Pius Adesanmi, Aisha Yesufu, Yinka Ogunnubi, Habiba Manzo amongst others, asking them what values they are voting for in the 2019 elections. Beyond the rallies, a radio jingle was created and was aired in 6 states [Oyo, Osun, Ondo, Ekiti, Ogun and Kwara]. This jingle ran on air for 33days across these states, reaching over 800,0000 people. 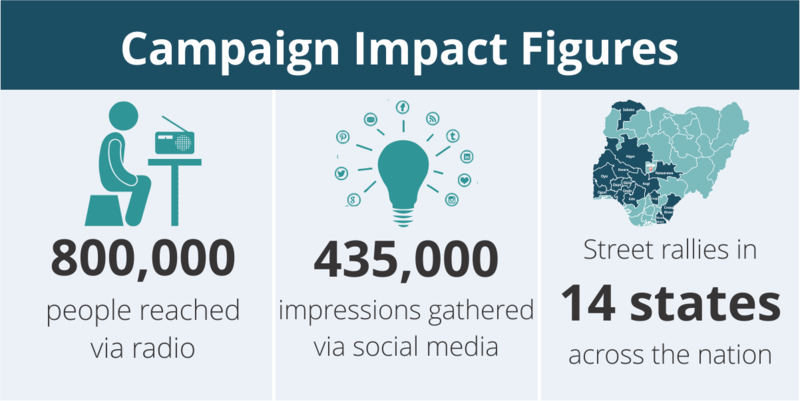 The online campaign was able to gather total impressions of 860,836; while the offline campaign consisted of street rallies, distribution of fliers, posters and calendars in 14 states across the country. 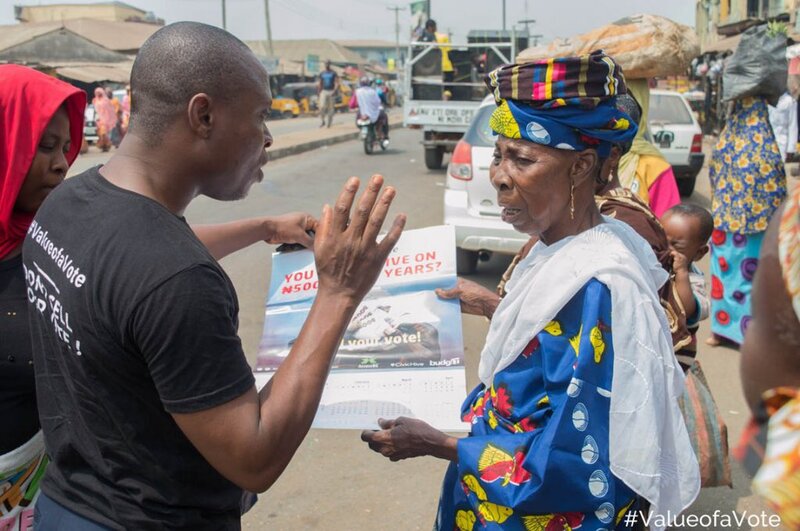 The street rallies provided an opportunity for us to hit the streets and engage the everyday Nigerian on their value systems around the elections, as well as, pass across some key messages. The summary of these messages included: “Don’t sell your vote”, “Vote for credible candidates” and “Vote and protect your vote”. During the Lagos gubernatorial debate, we conducted fact-checking researches and disseminated the results. These fact-checking exercises were centred around statements made by the different candidates running for the office of governor. For example, we were able to provide evidence that the claim made by the APC candidate for Lagos State that Lagos state books are transparent and open to the public was indeed false. The aim was to ensure supporters followed the candidate(s) of their choice armed with the correct information not based on hearsay or false data. We also supported EIE Nigeria in three other debates in fact-checking statements made by candidates. We then proceeded to develop and disseminate an election factbook that contained basic information about each candidate, as well as other key information like the number of registered voters, regions with the highest voters, their age bracket, and so on. This factbook had a total of 104,548 impressions on Twitter alone. We also shared on our other social media platforms. We brought the trend of the low turnout of voters to the attention of citizens, building their awareness on why they need to troop out and vote. 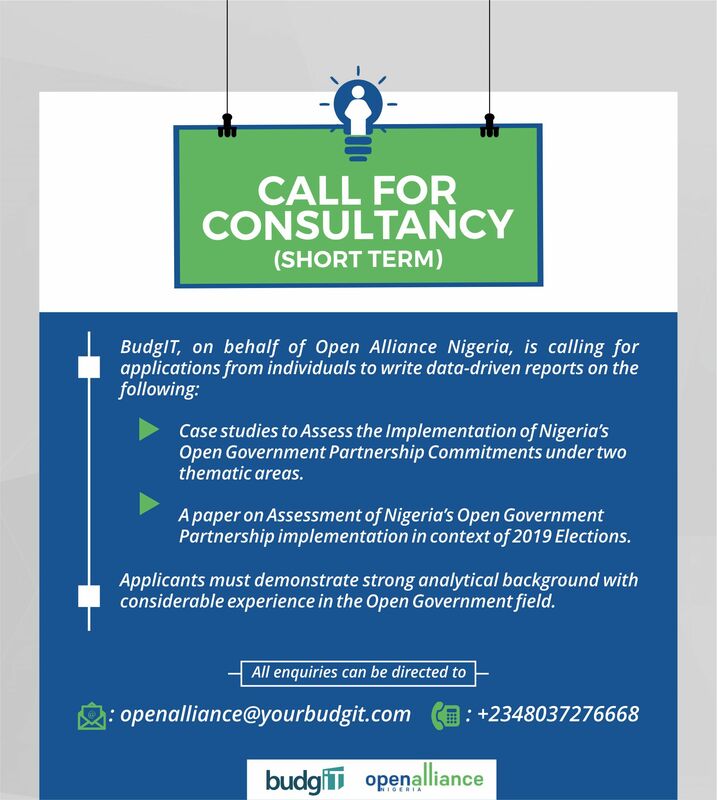 Now that all elections have been conducted and concluded, it is imperative that we begin to build massive campaigns that help to educate and build the capacity of the Nigerian citizen to ask questions and demand accountability from the elected public office holders. This will form a major part of our focus in the coming months. To stay updated and to find out how you can be a part of this accountability and open governance campaign, please take a few minutes to watch this video. Our video on post-election accountability has generated over 600,000 views on social media and we are kicking off a major campaign in May. We approach our work with long-term thinking and we are happy to do our bit to sensitize people on the streets and social media on what their votes weigh. We believe understanding the sanctity of the votes is critical. We will proceed to do more to hold leaders accountable. We see that there is a long journey in changing behavioural patterns around vote-buying which is rooted in poverty, lack of civic awareness and cultural norms. We will continue to scale up our work on civic accountability with more deeper messaging, use of media, technology, influencer groups. Our work for the elections was not directly funded despite our attempts but we are grateful to Facebook for providing us advert credits and Luminate for our core funding. This post is written in memory of Professor Pius Adesanmi, a great mentor and supporter of our cause most recently the #ValuestoVotefor Campaign.